Staring Contests is Out! 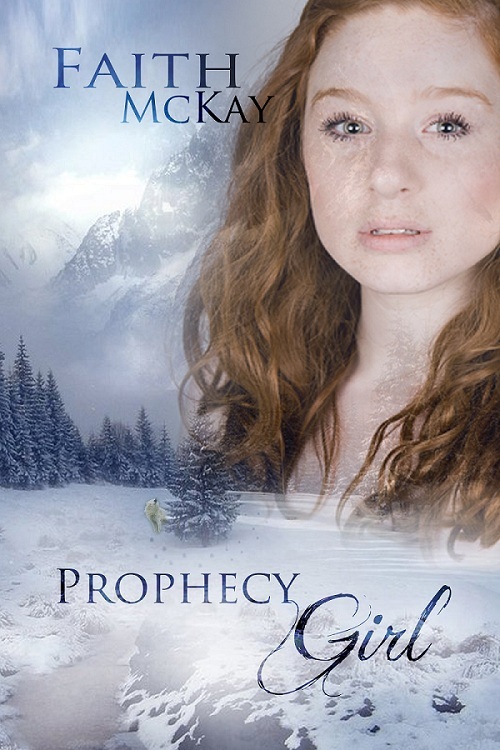 Prophecy Girl is Free! I mentioned yesterday that I released Staring Contests, a Lacuna Valley short story. To celebrate that, Prophecy Girl is free today! If you haven’t read Prophecy Girl yet, this is your chance! Alzina has never left the valley—until now. It’s not much of a vacation hunting for an evil thief with your uncle, but a werewolf has to take what she can get. Staring Contests is a short story of 9,000 words. 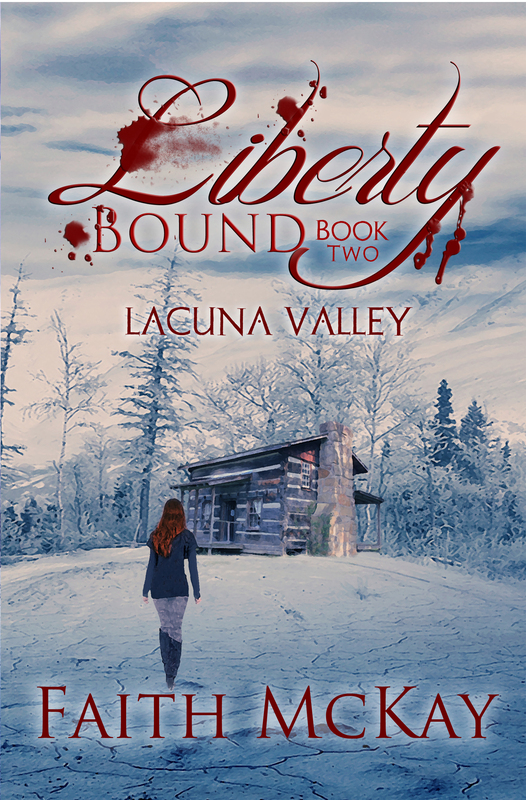 It takes place during the first several chapters of Liberty Bound (Lacuna Valley, #2) and should be read after Prophecy Girl (Lacuna Valley, #1). And while that’s all my news for today, you’ll be hearing from me again, soon. Much has been in the works for a long time now, and it’s all bubbling up! 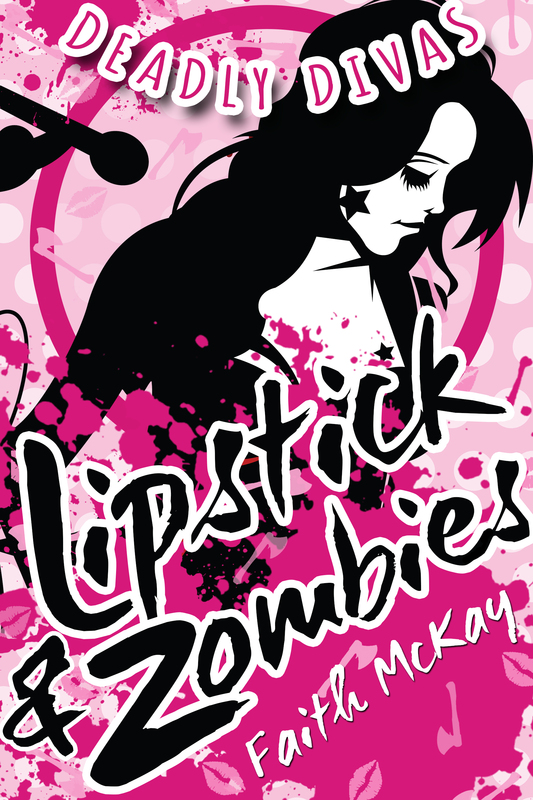 I submitted the preorder for Lipstick & Zombies today. I’ll have the link for you once it’s up. The official release date is Thursday, October 15th! You can read more about that book on McKayManor.com. Whew. Off to finish more books! 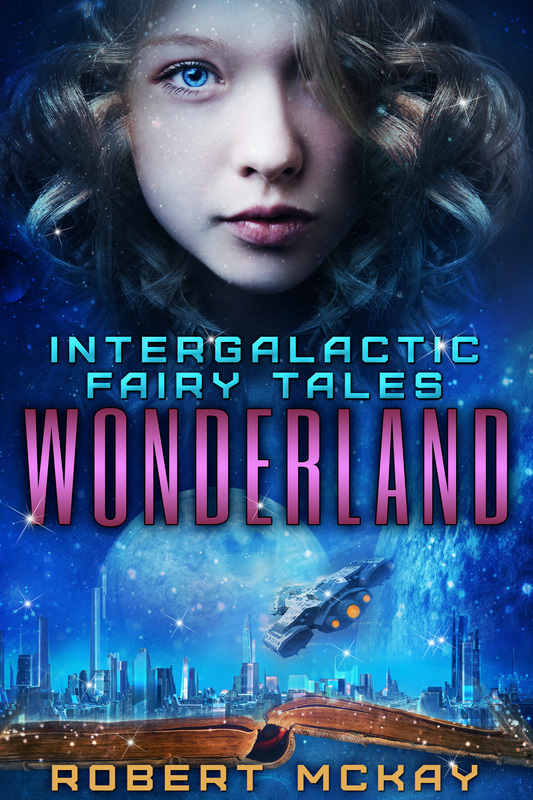 This short story is FINALLY out in the world! I wrote this ages ago. 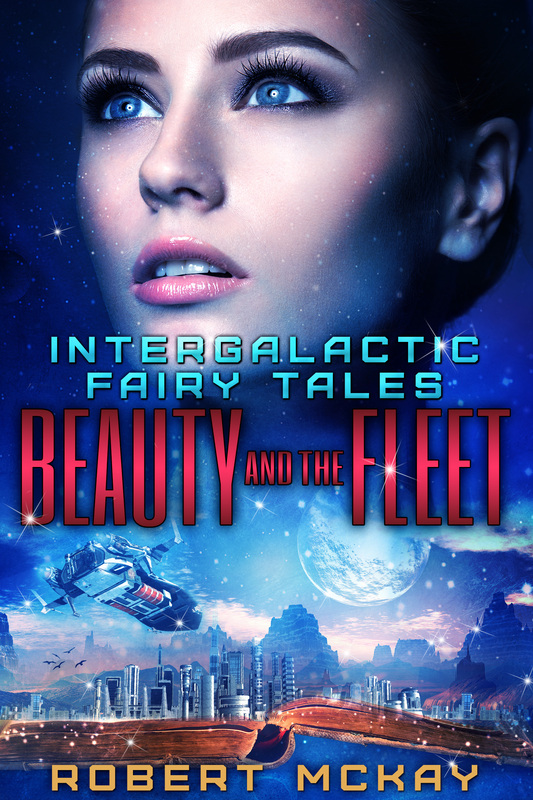 While the cover is not my favorite, I’m in love with the story. We get to see more about Alzina and her life, meet a character I’m very fond of, and even get out of the valley for a little while! You can read Staring Contests on Kindle.